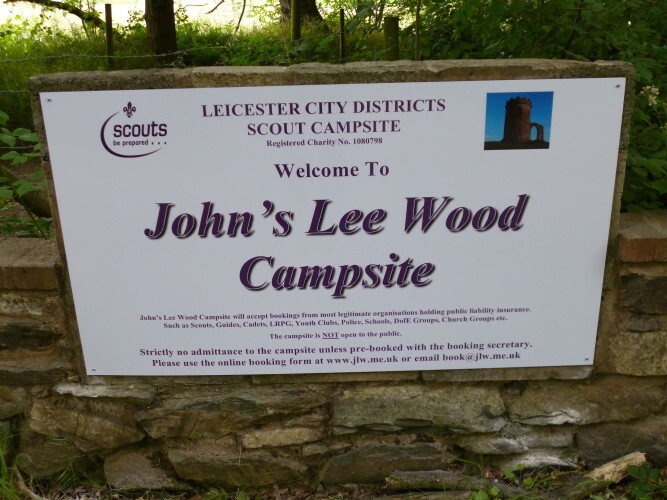 John's Lee Wood Scout Campsite | Leicester City districts scout campsite. 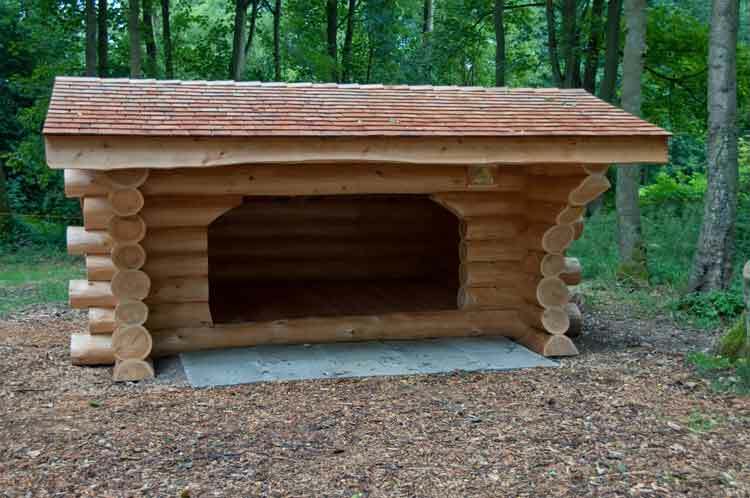 JLW Sleeping Shelters - A great new way to camp! 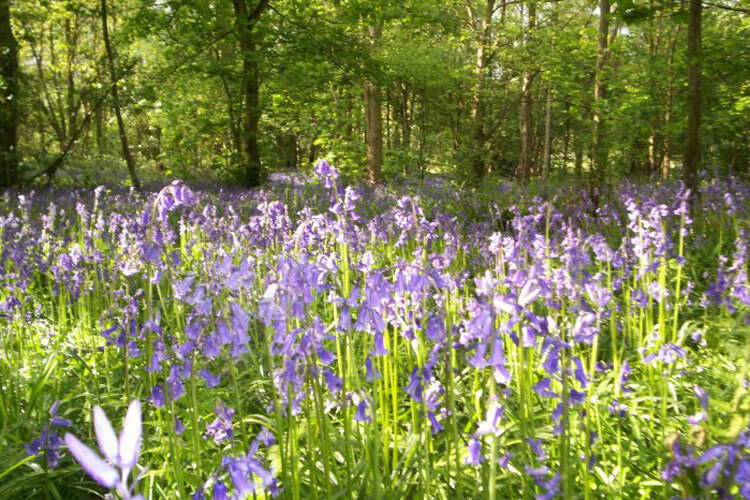 Let us know about your visit to John's Lee Wood. & those not having cabin hire. Only £3.00 per day or £5.00 for the weekend. 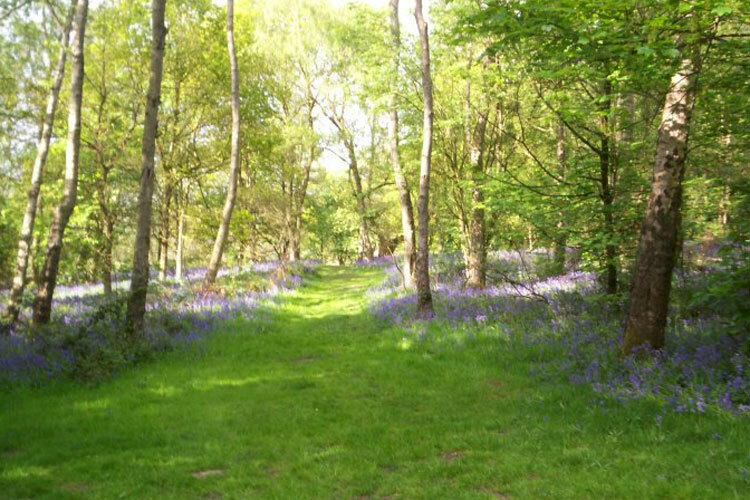 John’s Lee Wood Campsite covers 33 acres of woodland within the National Forest area. 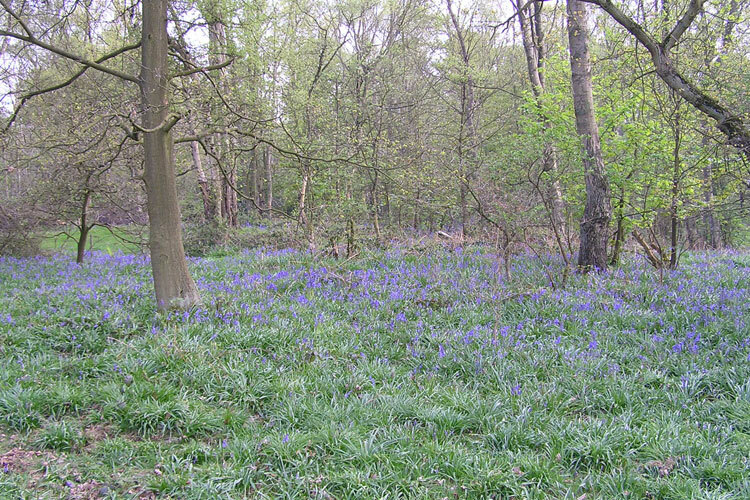 We have 24 clearings in the woodland for camping pitches & these vary in size from Patrol to Group camp. 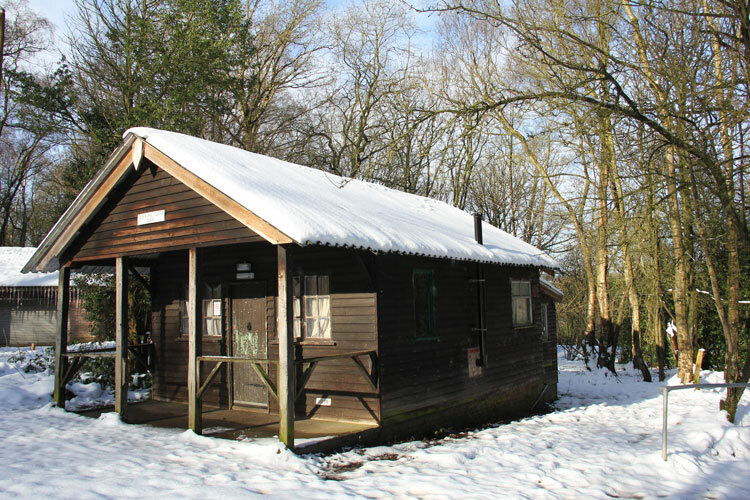 The site is owned by the City of Leicester Scout Districts & is open throughout the year except for Christmas weekend to most organisations who hold public liability insurance. 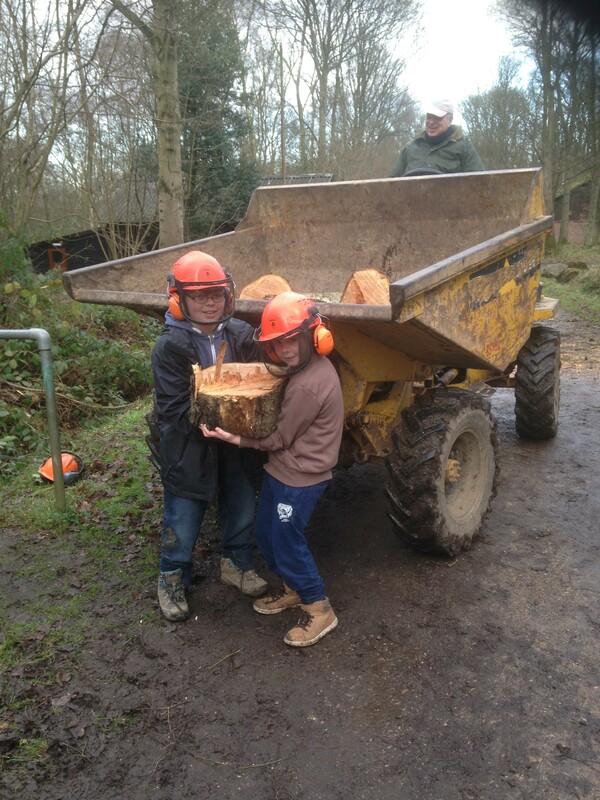 The site is staffed by volunteer warden teams on an eight week rota system with a separate team of volunteers to staff the providore & another team of retired staff who work on the site in the week. Unfortunately, we cannot allow members of the general public to use the campsite. All visits to the site must be pre-booked with the Bookings Secretary. 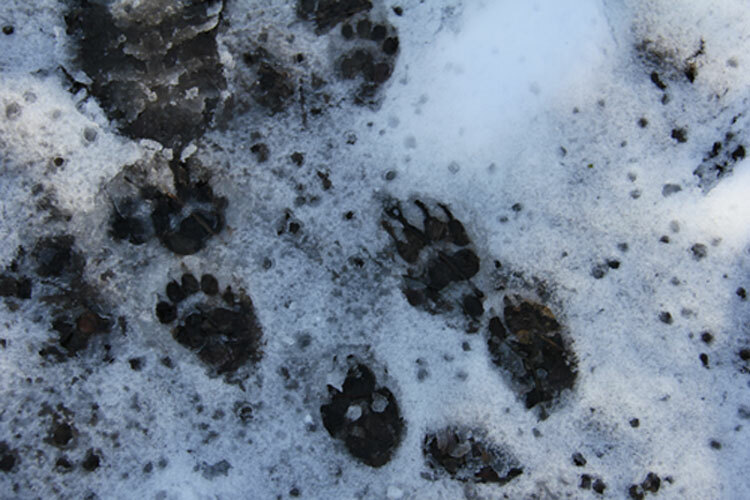 The Weather Makes It's Mark! 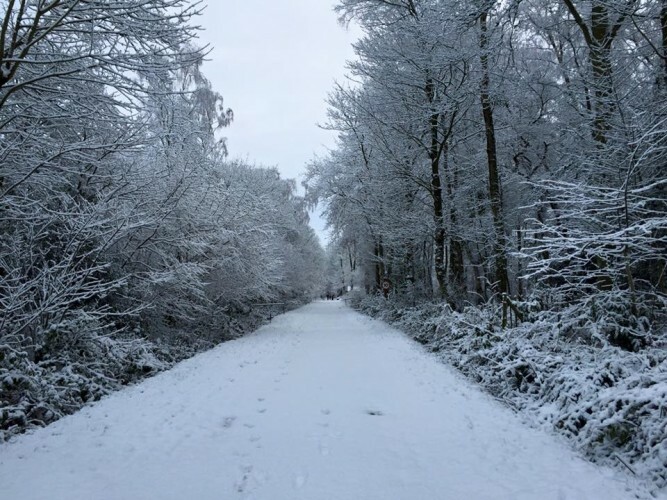 Looking forward to our team weekend at JLW starting today but not this awful weather! The JLW website has been completely redesigned and has new availability calendars which are all up to date and live. New links have now been added to the menu bar, including our district & county websites.